The SONOS PLAYBAR is the perfect way to add quality Home Cinema to your TV, but what if there isn't much space where your TV is located? Place it in front and it could be unstable sitting over the TV's foot. FLEXSON have the answer, a stylish steel stand. 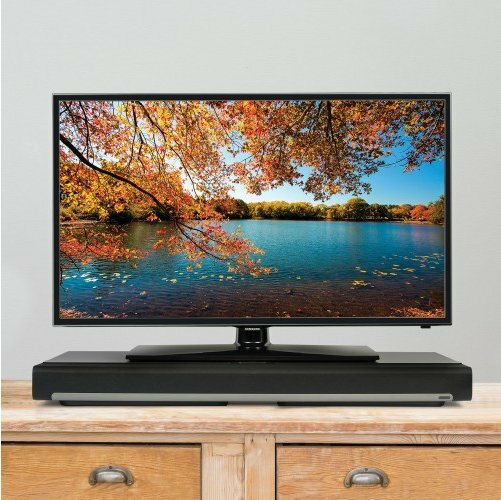 Sit your TV on top, slide the PLAYBAR underneath and you have a discreet practical solution. 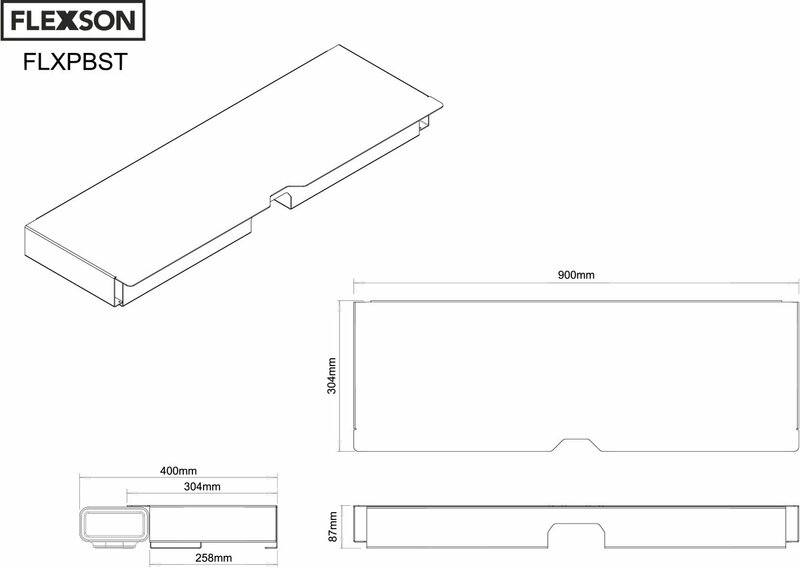 Designed and made in the UK from 2mm steel for a strong rigid support the FLEXSON TV Stand complements the styling and finish of the SONOS PLAYBAR. 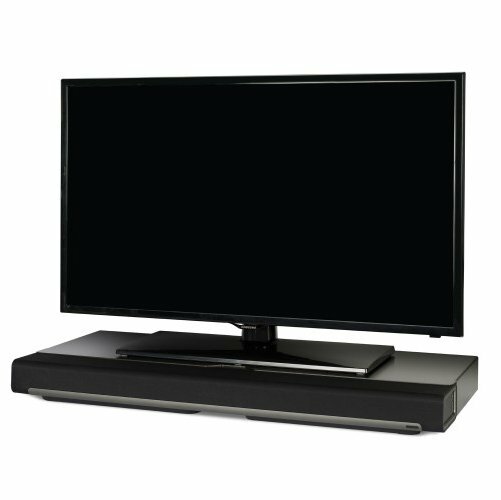 The Flexson TV Stand for PLAYBAR essentially transforms the SONOS soundbar into a soundbase for a flatscreen TV. 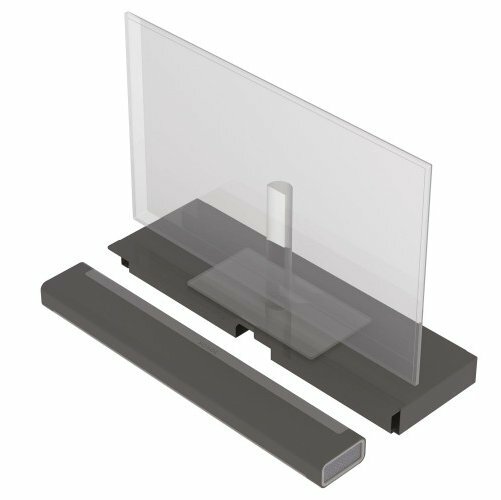 An excellent solution and supports screens with a weight of up to 50kg. Please note: Screens larger than 37" will overhang the stand at the sides, this is perfectly safe & normal. All measurements supplied are for overall sizes. Please check your product or contact us if unsure.